CLICK THE BUTTONGet Today's Best Price! GUARANTEED CREDIT APPROVAL!! We are located on US1 between Commercial and Atlantic Blvd in Sunny Pompano Beach! Every pre-owned vehicle is put through a 100 point inspection and safety check *** With every service visit we include a free alignment check and 27 point inspection *** PERFORMANCE CERTIFIED *** Most used vehicles come with a free 2 year, 100,000 mile warranty! 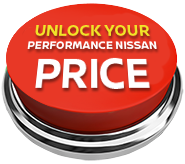 *Pricing/Discount Qualifications- Advertised vehicle pricing is subject to qualification of all applicable rebates, incentives and dealer discounts. Must finance with NMAC or lose $2,000 in discount's, $1,000 vehicle trade in credit (Does not include lease return's. 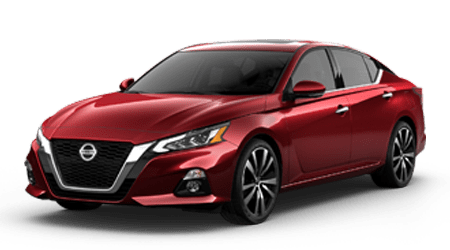 ), College Graduate or Military, Nissan VPP Pricing, $500 Nissan Private offer, $2,000 1:1 Reward's on Titan, $1,000 1:1 Reward's on Pathfinder, Maxima, Murano, $500 1:1 Reward's on Frontier and Altima. Pricing is based on zip code 33062 Pricing may very based on registration zip code. **** Commercial NV advertised pricing is including Franchise Fleet discount's (Must Qualify). Please see dealer for final pricing and details from our commercial vehicle manager today!